Objectives: identifying contemporary political issues, with emphasis on migrations of refugees and others, ethnic/religious conflicts, and the impact of technology, including chemical and biological technologies. 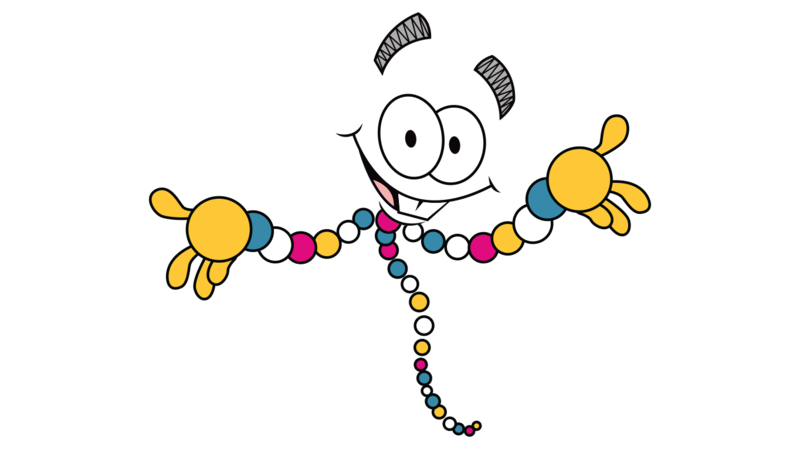 Cracking the Human Genome Project: Powerpoint with questions. For use with video. For other lessons I have used refer to my friend’s Teacher Pay Teacher Site. Choose any ONE International Cooperative Organizations and explain in 3-5 sentences how the organization fosters cooperation and agreement among member nations AND provide an example of it doing so.